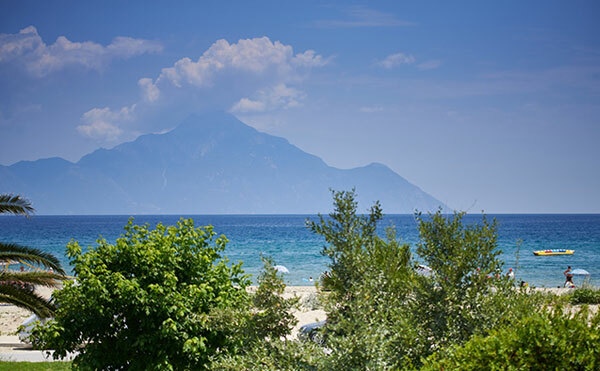 It is one of the most popular villages with magnificent beaches, crystal clear waters, restaurants and bars for every taste. 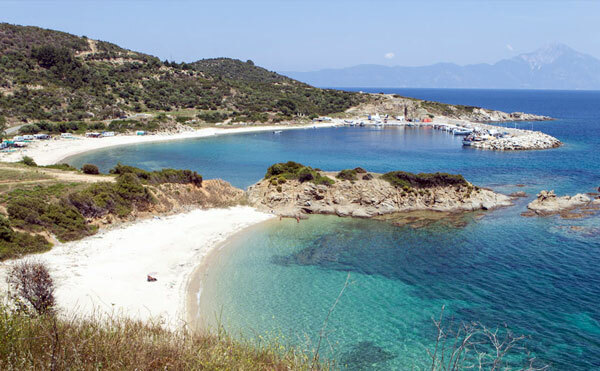 Sarti is located at the east coat of Sithonia peninsula. 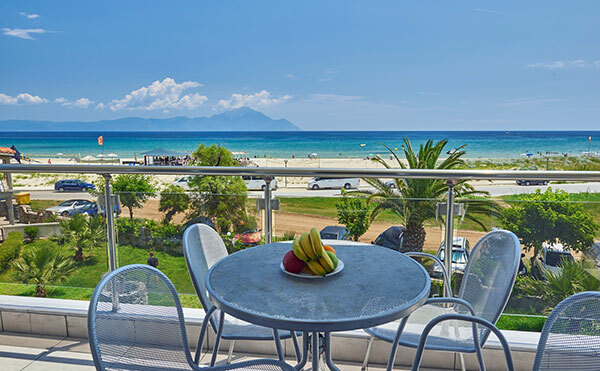 It is one of the most popular villages with magnificent beaches, crystal clear waters, restaurants and bars for every taste. 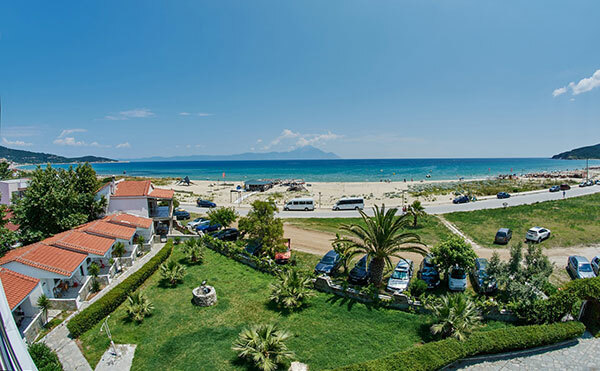 It is ideal for sea sport such are surfing, water skiing and fishing. 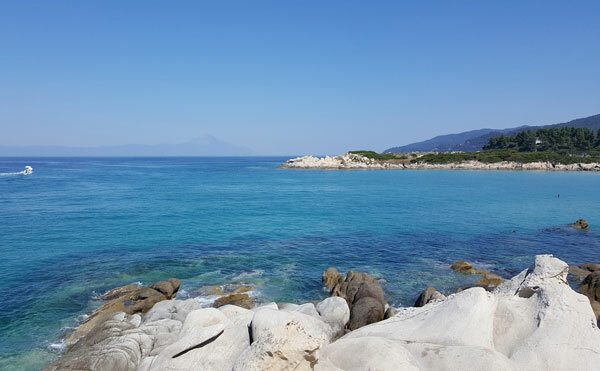 For many years Sarti is awarded with the Blue Flag for its clear waters. 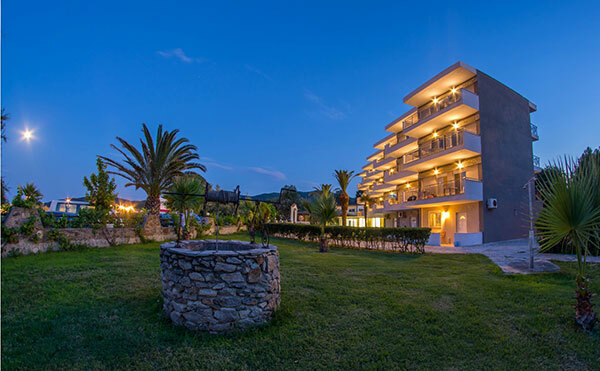 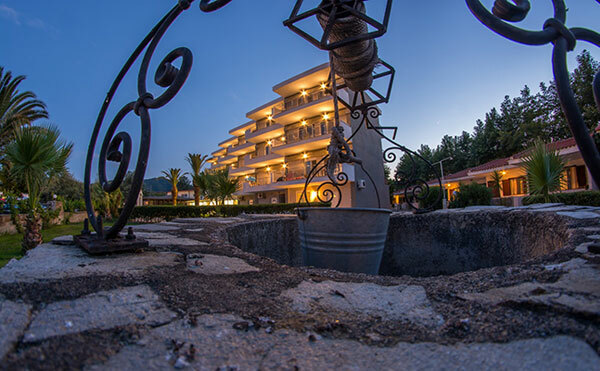 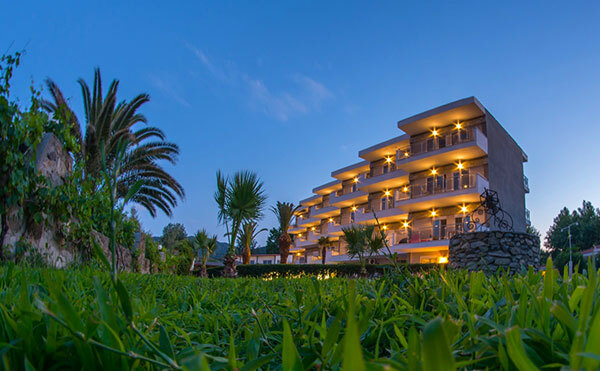 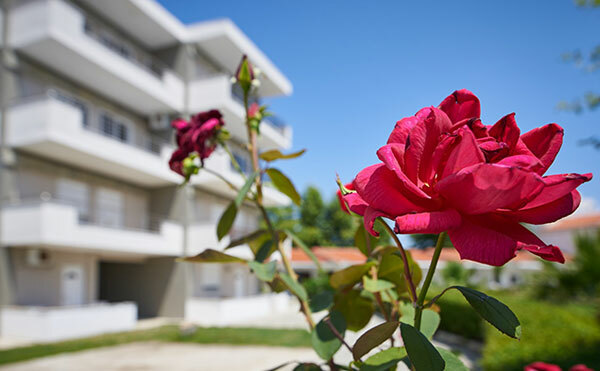 Sarti Beach Hotel is located at one of the most beautiful areas of Sithonia-Halkidiki. 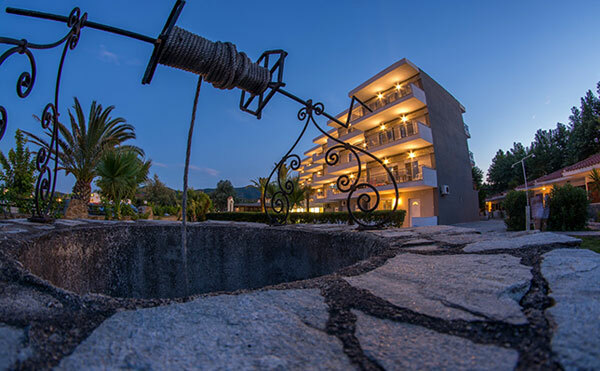 Sarti Beach Hotel is located at one of the most beautiful areas of Sithonia-Halkidiki, just 50m from the dreamy beach of Sarti. 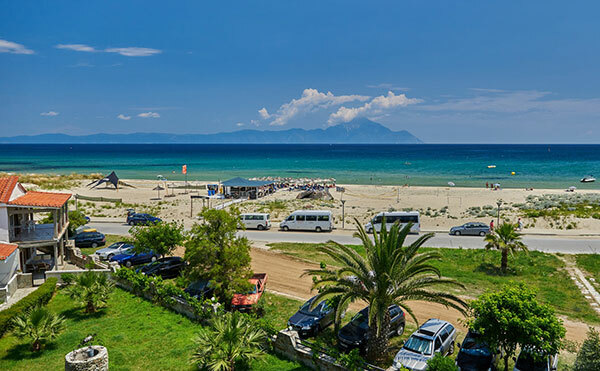 Sarti is a popular village mainly due to its sandy beach. 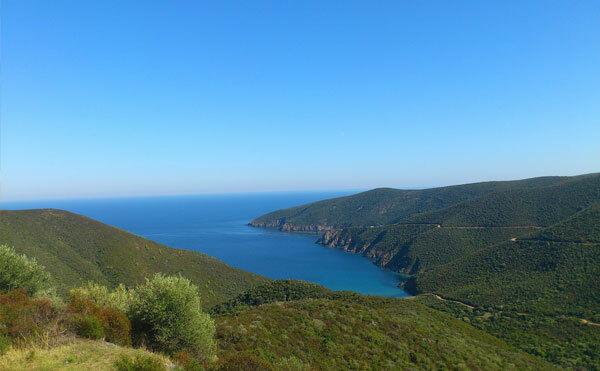 The beach has been awarded a Blue flag. 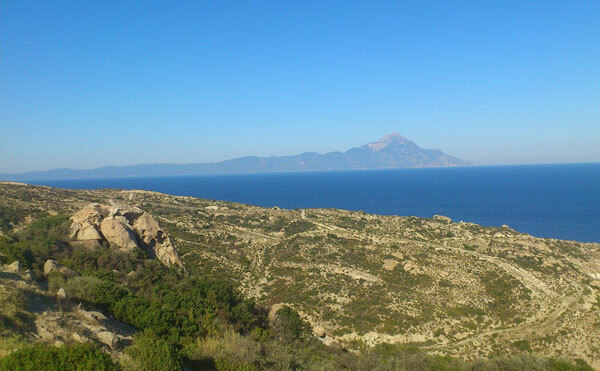 The vie of Athos Mt. 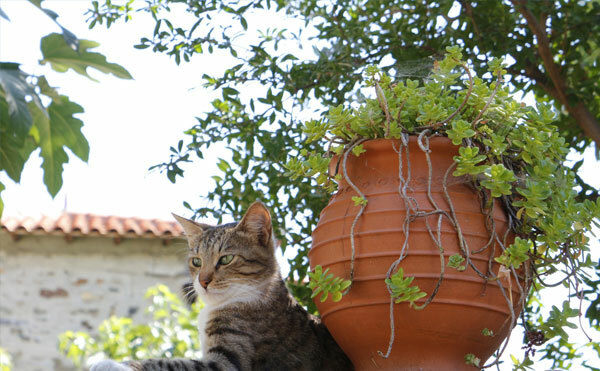 and the glorious sunrise create a picture never to be forgotten.